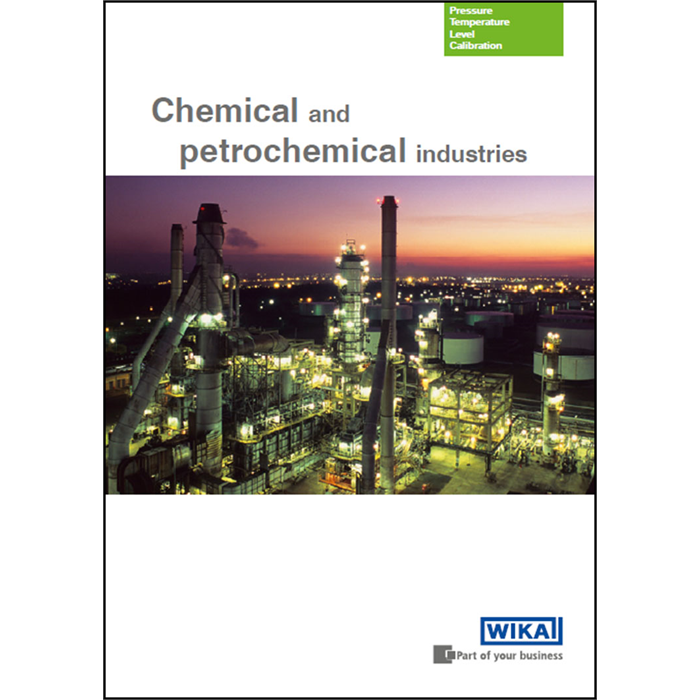 A new information brochure from WIKA is aimed at companies in the chemical and petrochemical industries. It has been published to coincide with the ACHEMA trade show. 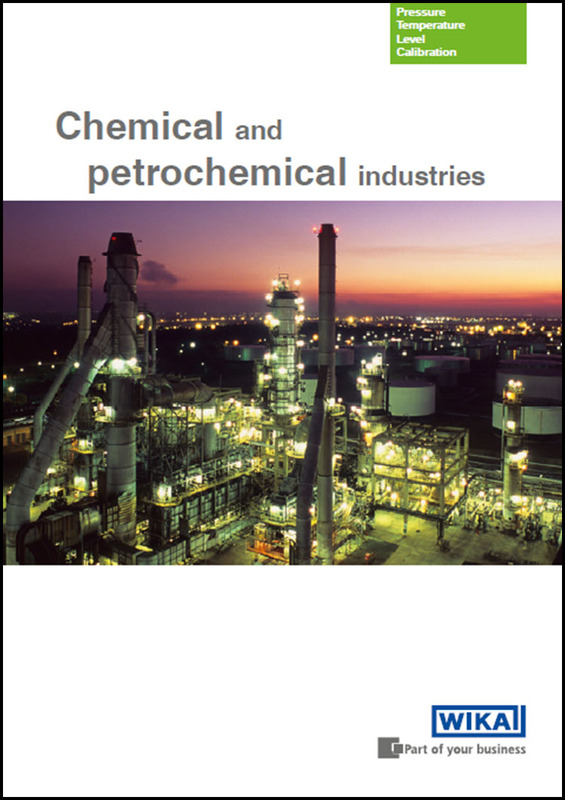 All relevant facts regarding instrumentation for pressure, temperature and level for the chemical industry have been packed into the booklet. The brochure deals in detail with the high demands on materials, approvals, explosion protection and functional safety. The information is complemented by a broad product overview - from pressure gauges through temperature measuring points to level indicators. Illustrations of the equipment combinations show how much versatility is possible. The new information brochure can be ordered by E-mail (info@wika.de). It is also available for download from the website www.wika.com. 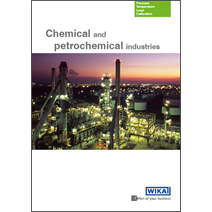 Key words: Brochure "Chemical and petrochemical industries"